Safe job sites, because the safety of our people is paramount. Respect and professionalism, the cornerstone of who we are and how we work. Expert coordination, because we understand that time is critical. Efficient and open communication to safeguard the project and our working relationships. Transparency through access to our collaborative project management software. Looking to bid our projects and be added to our subcontractor database? Click below to register with Timberlake through iSqFt. Nationally recognized by the Associated General Contractors of America, Safety Excellence Award – twice. 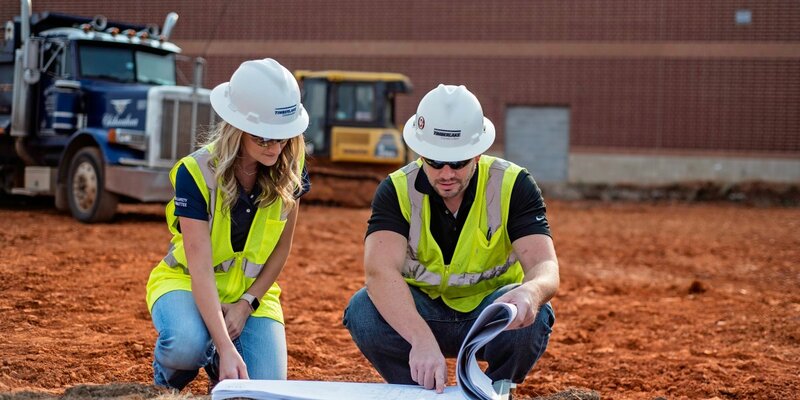 Safety is a core tenet of Timberlake Construction—as a business founded on family, we know that people matter most. You will need an iSqFt account to review the jobs listed below. If you don't already have one, you can create an account here.